Agaricus campestris, the Meadow Mushroom, is one of my absolute favorite fungi. 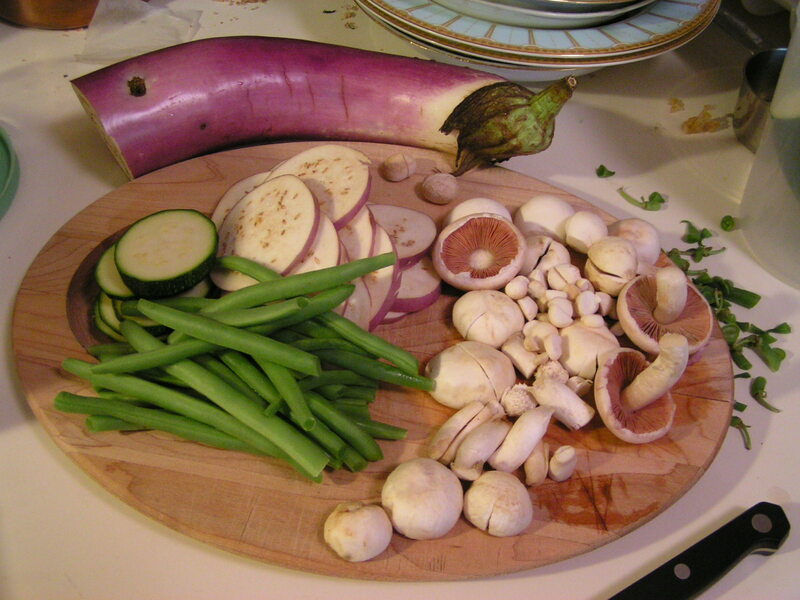 One of the closest relatives to Agaricus bisporus (the common Button Mushroom, found in grocery stores all over the world), it is the brother who seems to have inherited twice the flavor. After heavy rains, we always pull in pounds of campestris and preserve them with our food dehydrator. A white or light brown cap. Think white button mushroom or crimini. Brown varieties seem to have very fine fibers pressed into them. In dry or windy weather the cap tends to look cracked. Bright pink gills that become brown when they age. The gills should be free from the stem and never run down it. 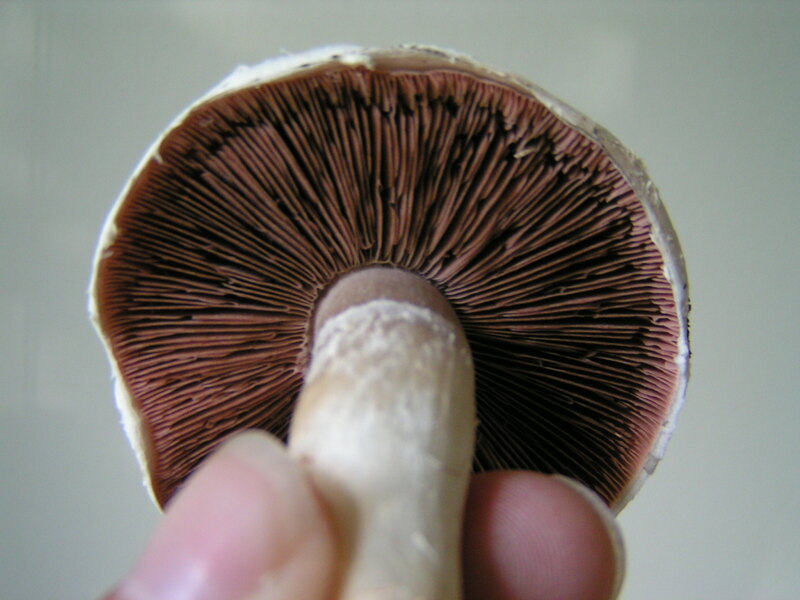 In very heavy rains, sometimes the gills “bleed” red juice, or if you cut a cap in half you’ll see a red layer of moisture right above the gills. Growing on grass. Generally in fields and growing in arcs or rings (although solitary specimens are possible). Sometimes the cap is deformed if it grows up through dry grass. A brown spore print. Put the cap of an older specimen on a piece of white paper and wait for a half hour. It should leave a fine brown powder on the paper. If it’s another color, you’re not looking at A. campestris. A very thin ring that will rub off to the touch. The ring might not even be there, it’s so light. Sometimes this also causes the margin (edge) of the cap to look a little “fluffy.” See the photos. A stem that tapers at the end. Most A. campestris have stems thickest at the cap abruptly becoming slender at the base. It does not turn bright yellow when the base is cut or bruised. Gash your fingernail into the base, or cut it in half. If it turns yellow (bright, daisy yellow), then you’ve found an Agaricus xanthodermus, a poisonous cousin that will give you cramps. 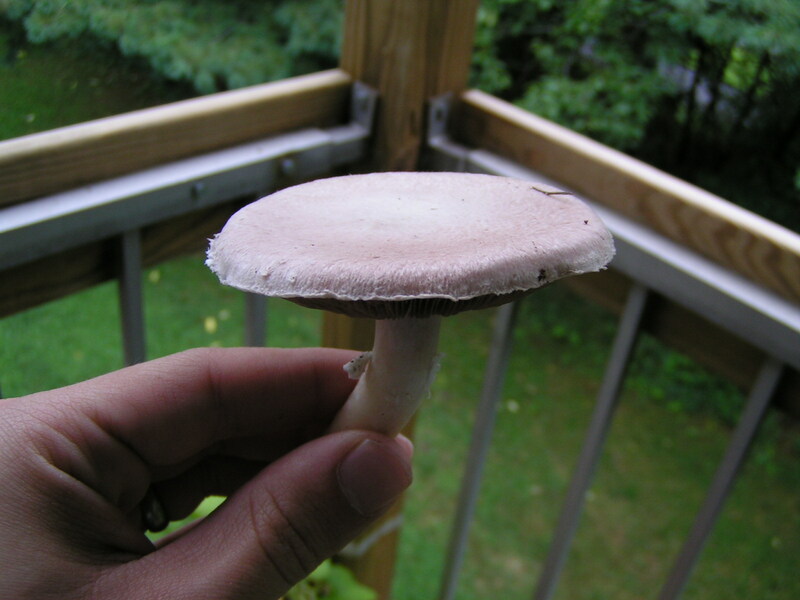 If the flesh other than the base turns a paler yellow, you may have found an Agaricus arvensis (Horse Mushroom). It smells like store-bought mushrooms. Especially younger specimens. Cut one of them in half and sniff. 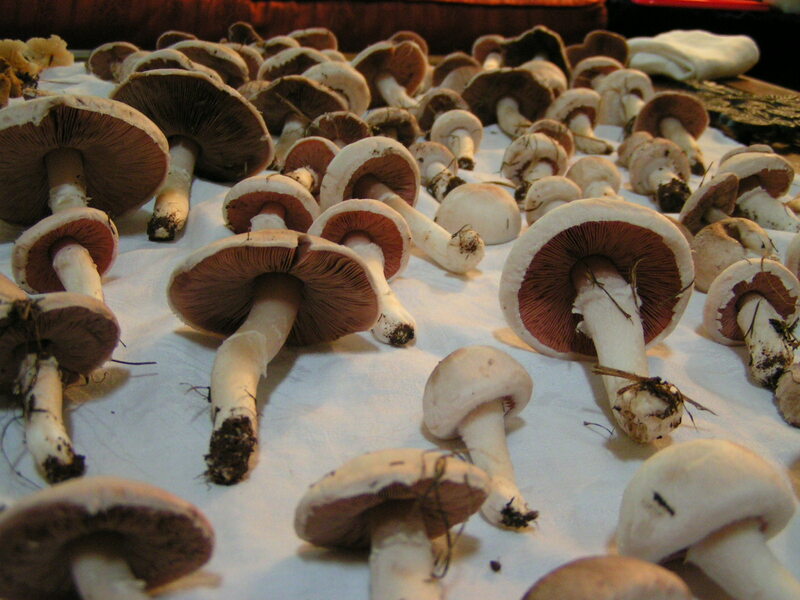 In New Jersey, you’re most likely to come across four common Agaricus. Two of them (A. campestris and A. arvensis) are delicious edibles. Two of them (A. xanthodermus and A. placomyces) are poisonous. (Take a close look at this photo by Dimitar Bojantchev. From left to right, A. xanthodermus, A. campestris, and A. arvensis. 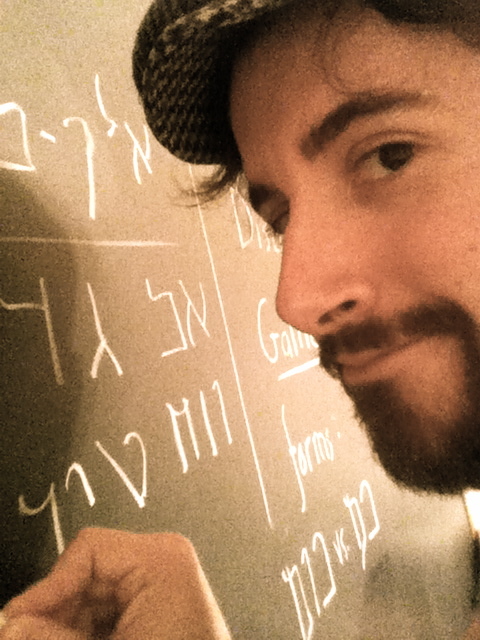 The poisonous varieties smell bad. A. campestris smells like “normal” mushrooms where A. arvensis (when young) smells like a combination of licorice and/or almonds. Always cut and sniff. The bruised color is important. A. campestris doesn’t change color when bruised anywhere. 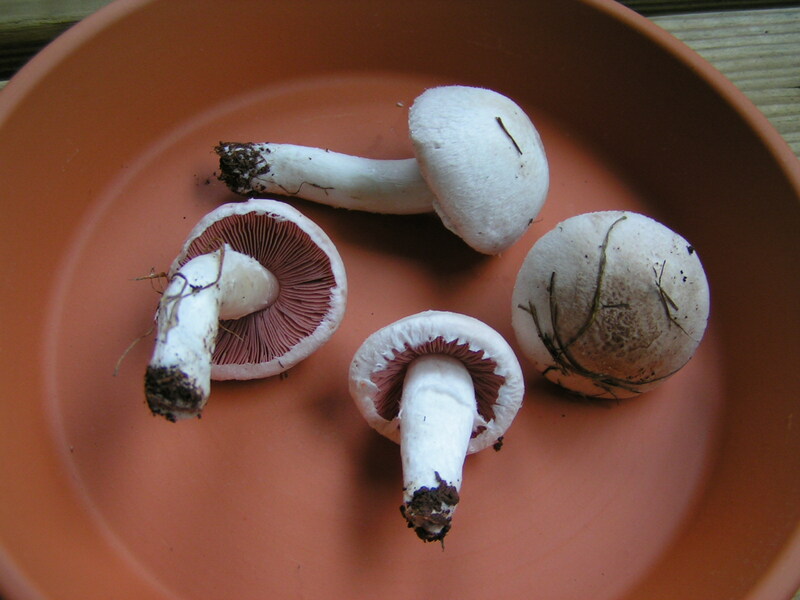 A. arvensis can sometimes go pale yellow when bruised, but never at the base. A. xanthodermus and A. placomyces always turn bright lemon yellow at the base. Always cut the base. Keep these in mind and you’ll keep your stomach happy. Usually around 3-12 cm when mature, first convex then expanding to flat or almost flat. The cap can vary in color from pure white to brown-streaked with fibers. I’ve found the latter more prevalent, when undisturbed after heavy rains (they tend to look more like portabellas). Beautiful bright pink when young and fresh, eventually becoming a deep rich brown as they mature. They are free from the stem, but sometimes small clumps of them will tear off with it if you’re careless in separating them (and get too much of the cap stuck to the stem). In heavy rains, sometimes you’ll find that the pink gills will “bleed” by either having red drops of juice on them, or have a deep red juicy layer under the gills when cut. When a fresh pink-gilled campestris is picked and then refrigerated its gills quickly turn gray. Before realizing this it startled me, leading me to throw out a whole container of them in fear of misidentification. The gills also turn pale gray when cooked. 1-3 inches long and a 1/2 inch to a full inch thick. A bit more fibrous than its grocery store cousin with a ring that is so fragile that it is often absent, and it usually a tapers off a bit at the base. The specimens that grow out by me tend to be a bit shaggy, too. The stem should never never never stain bright yellow when bruised or cut. If that’s the case, you might have found an Agaricus xanthodermus which is a poisonous lookalike. The spore print is a rich chocolate brown, where under the microscope they are roughly 6-9 x 4-6 µm and elliptical. One of my favorites. Imagine concentrated store-bought button mushroom flavor. They’re good anywhere you’d use mushrooms. Their flavor holds up do drying, but my best luck so far has been freezing them like conventional mushrooms. 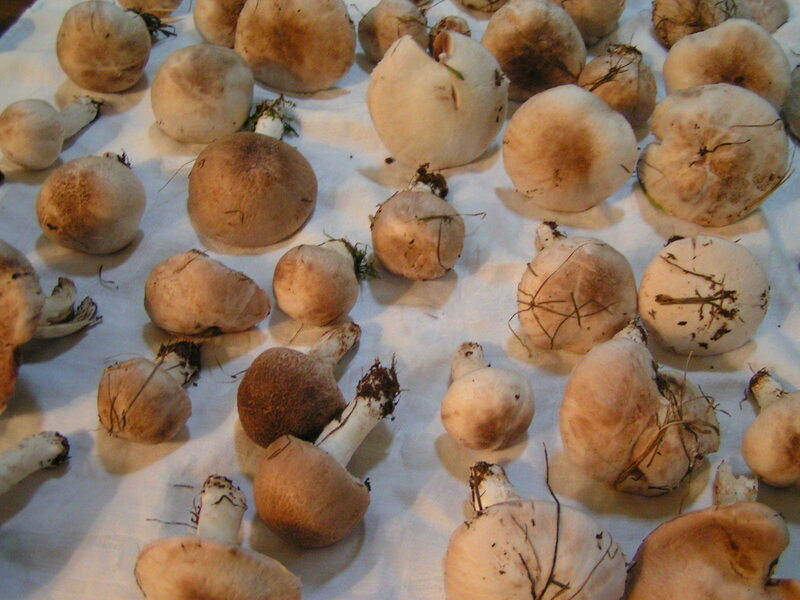 View Agaricus campestris specimens from my mushroom journal.